The ATLAS team includes astronomers and engineers from the University of Hawaii and the Space Telescope Science Institute as well as volunteers who provide important support. We are dedicated to making the world safer from asteroid impacts. All of us are enthusiastic about coupling state-of-the-art camera technology to sophisticated computerized image processing in order to take advantage of what modern computers can do for astronomy. 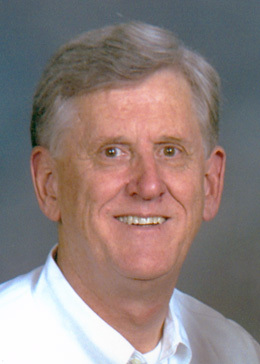 John Tonry received his PhD from Harvard in 1980, was a post-doctoral fellow at the Institute for Advanced Study and Caltech, and then became a faculty member in the physics department at MIT. After 11 years the lure of Hawaii became too great to resist and he joined the University of Hawaii's Institute for Astronomy in 1996. John has been heavily involved in using high redshift supernovae (SNIa) to measure cosmological parameters as well as other research projects such as studying black holes in galaxy centers and determining distances to nearby galaxies. He and the rest of the High-Z team discovered the accelerating expansion of the universe from dark energy in 1998 and have continued ever since identifying and following SNIa to refine those measurements. 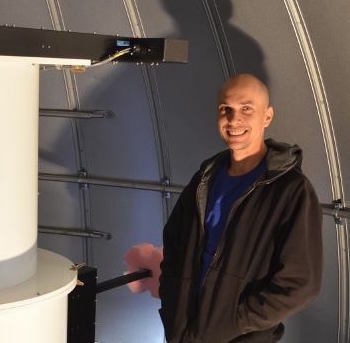 He and his students have developed new methods to characterize SNIa from their spectra and measure distances from their light curves, and eagerly using the new information from Pan-STARRS1. John is one of the principals who initiated and led the Pan-STARRS project to the construction of the first prototype telescope, Pan-STARRS1 on Haleakala. He led and managed the $7M effort to build the Pan-STARRS GPC1 Camera - the world's first gigapixel camera. (The LSST camera, at twice the pixel count, is budgeted to cost more than 10 times as much.) GPC1 was ready for use in Aug 2007 and has operated since then without significant problem. He continues as a consultant for the engineers who are presently building GPC2. 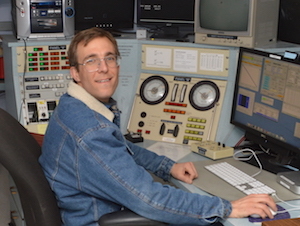 ATLAS senior software engineer Larry Denneau has been the chief software architect of the Pan-STARRS moving object processing system (MOPS) since 2004. MOPS is a software package that automatically identifies solar system objects (in particular hazardous asteroids) in the Pan-STARRS data stream. To date Pan-STARRS has discovered over 500 near-Earth objects and 30 comets. Larry has been poking at computer keyboards since the early 80s and received his B.S.E.E. from the University of Arizona, whereupon he quickly escaped academia. His software career has spanned projects ranging from surface metrology for the semiconductor industry, medical scheduling, geophysical instrumentation, and a dot-com Internet startup that actually turned a profit. Now back in academia, Larry has enthusiastically joined the effort to protect the earth from dangerous asteroids. 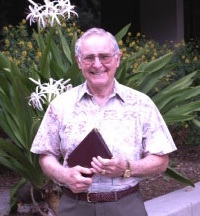 Aren (Ari) Heinze studied Pluto as an undergraduate at Caltech and searched for extrasolar planets as a graduate student at the University of Arizona (PhD 2007). As a visiting professor at Swarthmore College (2007-2009), he made the first accurate measurement of the dwarf planet Makemake's rotation period, finding that any future spacefarers on this Kuiper Belt object will see a distant sunrise every 7.77 hrs. Ari self-published a fantasy epic in 2010, and in late 2011 returned happily to academia as a postdoc at Stony Brook University. There he used data from the Spitzer Space Telescope to study the exotic iron-vapor clouds and rapidly changing weather of brown dwarfs, and became increasingly fascinated by the quest to find and catalog new asteroids. He joined ATLAS to become a professional asteroid-hunter in August 2015. 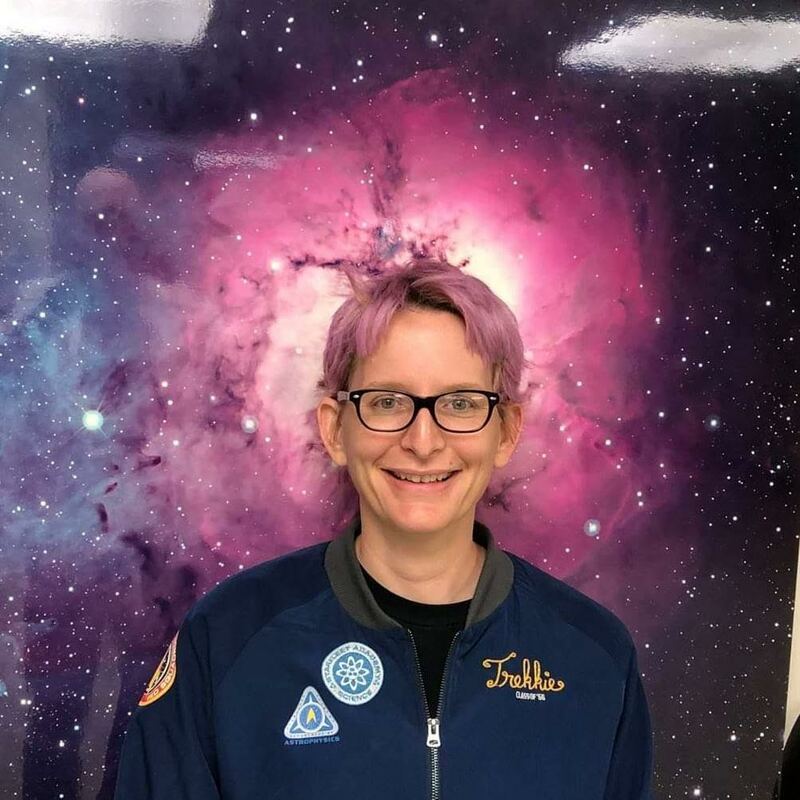 Heather Flewelling received her PhD from the University of Michigan, Ann Arbor in 2009, and was a postdoc (and later, an Astronomical Survey Researcher) for the Pan-STARRS Image Processing Pipeline. She has extensive experience in robotic telescopes and pipelines (ROTSE, www.rotse.net), and large survey telescopes, their pipelines, and their databases (Pan-STARRS, panstarrs.stsci.edu). 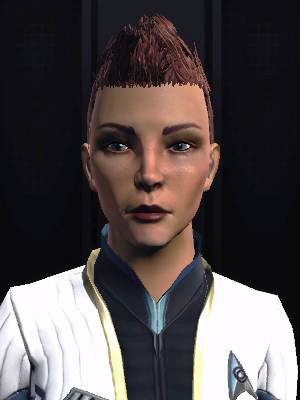 Her science interests include GRBS, variable stars, and moving objects, basically anything in the sky that is changing. She's involved in various outreach activities in the astronomy community. She co-founded Astronomy Allies with Katey Alatalo, a group that mentors astronomers that experience harassment or bullying at conferences. She's also created classroom and outreach activities using the Pan-STARRS data (for example https://isee.ucsc.edu/programs/pdp/teams/2017/Teaching-Summaries%202017/Team%202017-11.html and https://github.com/heatherflew/ps1astroday) and hopes to do the same for ATLAS. She is active on twitter (@HeatherFlew, @AstronomyAllies, @fallingstarifa, @PanSTARRS1, @PanSTARRS2). ATLAS Observatory Systems Engineer Henry Weiland received his B.S. in Mechanical Engineering from the University of Hawaii in 2016. He is passionate about his hobby of Astrophotography, which fueled his interest to pursue an engineering career in the field of Astronomy. In this pursuit he has found a home at ATLAS, where he enjoys providing technical and engineering solutions to software and hardware subsystems. Jessica Young received her bachelor's degree in Psychology at the University of Hawaii in 2009. While working as a student assistant in the Infra Red Telescope Facility (IRTF) lab at the Institute for Astronomy, she became interested in the electronics field and changed career direction. 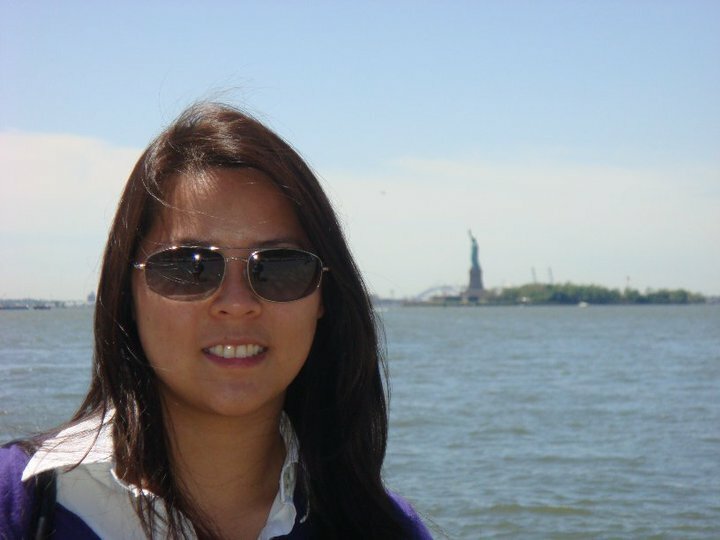 She is currently pursuing an Associate's degree in electronics technology. As a lab technician for the Pan-STARRS project, she is involved in the testing and preparation of scientific instruments. Jessica gets to go shopping for the ATLAS, IRTF, and PS projects as she does technical purchasing for all three projects at the IfA. 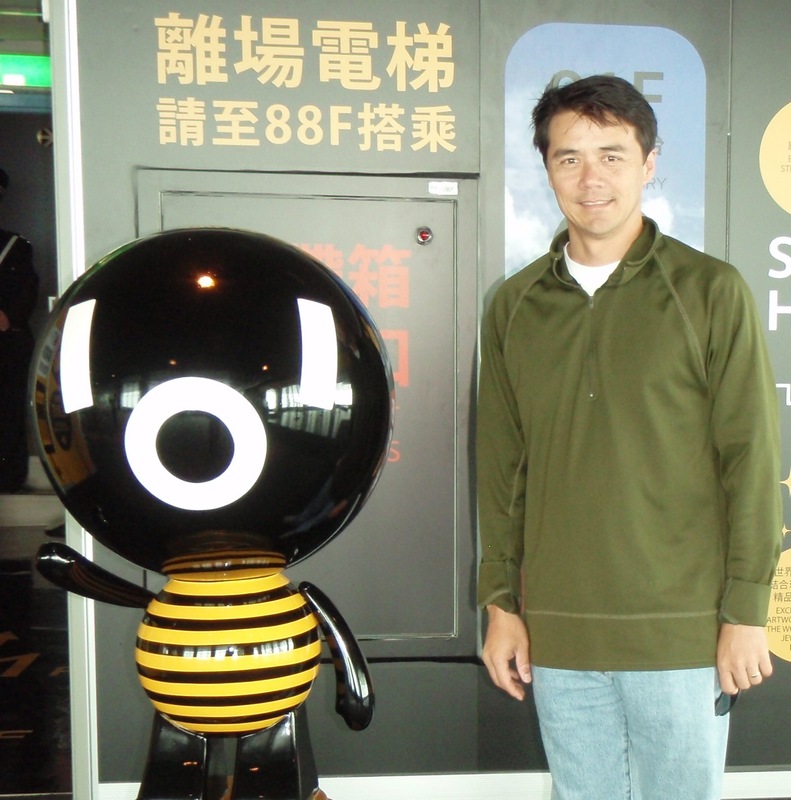 Karl Uyehara joined the Institute for Astronomy (IfA) in 1994 as an adminstrative officer. 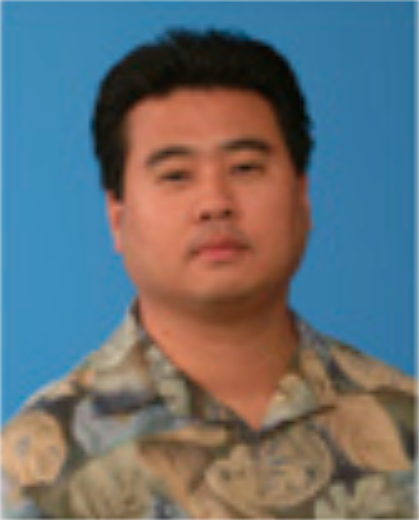 Before joining the IfA, he worked in the commercial leasing and corporate banking divisions at First Hawaiian Bank. Karl received a BBA in Finance from the University of Hawai'i and a Commercial Lending Certificate from the American Bankers Association. Karl serves as the fiscal authority on the ATLAS project and provides guidance in fiscal and procurement matters. Armin Rest came to the US as a Baden-Wuerttemberg - Oregon exchange student at the Physics Department of Portland State University where he received his M.S. in physics. He decided to stay in the United States and received his Ph.D. in Astronomy from the University of Washington. As a NOAO Goldberg fellow he then spent 4 years at Cerro Tololo Interamerican Observatory in La Serena, Chile where he was one of the leaders of the SuperMACHO and ESSENCE projects, two time-domain sky surveys that investigate dark matter and dark energy, respectively. 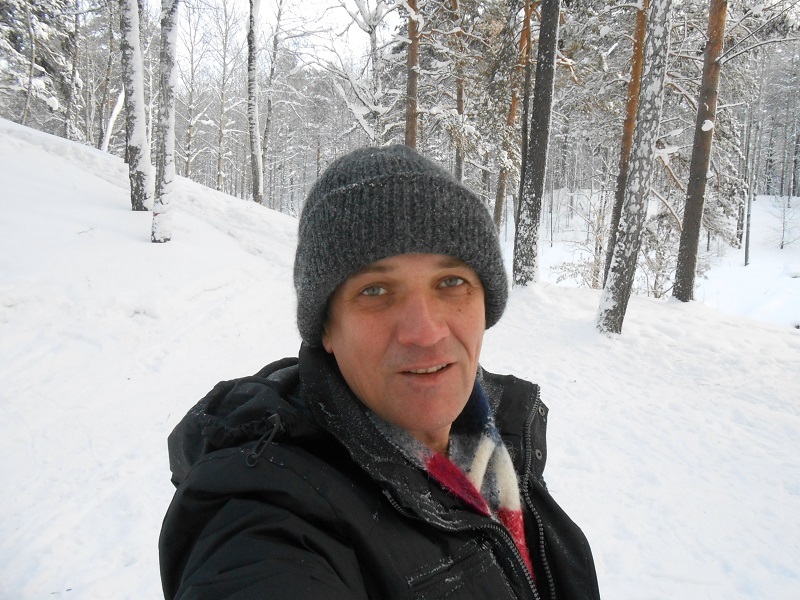 Armin's research interests have mainly been focussed on observational cosmology with a particular emphasis on detection and analysis of rare transient events. i.e. things in our universe that happen infrequently and last for only short periods of time. Returning from Chile, he worked for three years at Harvard University where his focus shifted toward PanSTARRS, the next big wide-field, time-domain survey, as well as following up galaxy cluster candidates detected by the South Pole Telescope via the Sunyaev-Zeldovich effect. He also leads a group investigating light echoes of ancient and historic supernovae. 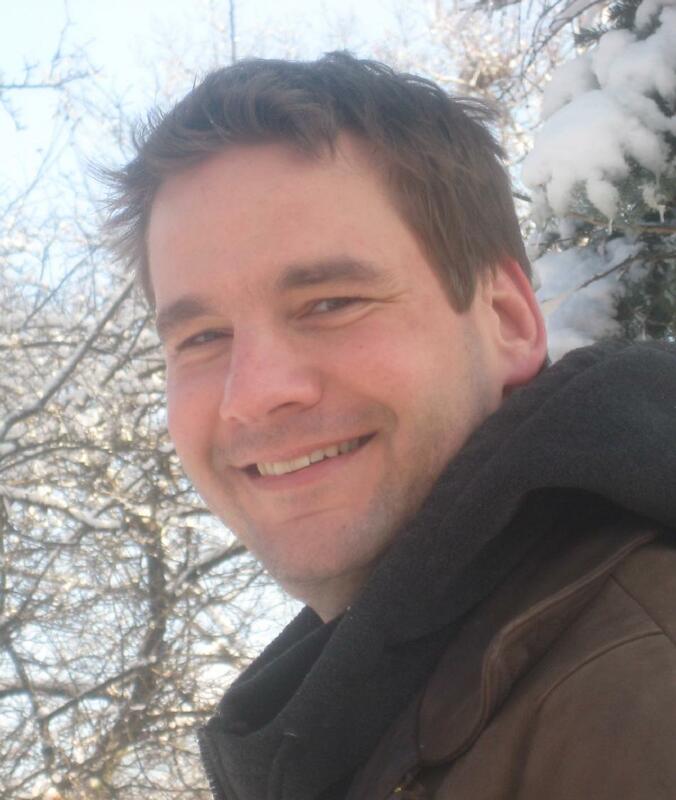 In 2010 Armin accepted a position as an assistant astronomer at the Space Telescope Science Institute in Baltimore, MD. 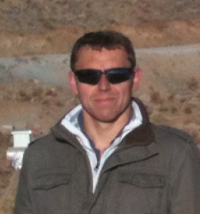 Stephen Smartt received his PhD from Queen’s in 1996, was a support astronomer at the Isaac Newton Group of Telescopes on La Palma and then a postdoc at the University of Cambridge. He is a former holder of a UK Advanced Fellowship from PPARC (now STFC) and a European Young Investigator Award. He is Director of the Astrophysics Research Centre at Queen’s and works on supernovae and their progenitor stars. With his team of students and postdocs he has characterised the progenitors of the local core-collapse supernova population. The progenitors have been directly identified before explosion allowing spectral types and masses to be estimated. His team have studied the origin of superluminous supernovae, their explosion mechanisms, and dwarf host galaxies. The team has developed techniques to rapidly identify and characterize supernovae in wide-field surveys, particularly with the Pan-STARRS surveys. He is PI and Survey Director of PESSTO, the Public ESO Spectroscopic Survey of Transient Objects, which is ESO’s major currently running supernova survey. Ken Smith graduated in Electronics at Ulster University, Coleraine, then went on to do a PhD in Scanning Tunnelling Microscopy at Queen’s University Belfast, developing software to render 3D surface topographic images of conducting materials and studying surface diffusion of gold at the atomic scale. This was followed by a nearly 4-year postdoc in condensed matter physics. He then left physics and worked as a software engineer for British Telecommunications for over a decade, specialising in authentication and large customer databases. 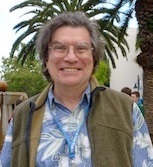 In 2009 he returned to academia to work on developing static transient object databases for Pan-STARRS1. He now develops and runs a descendent of that - the Pan-STARRS Search for Transients (PSST) - and is involved in developing software for the Public ESO Spectroscopic Survey for Transient Objects (PESSTO). He's currently developing static transient object database(s) for ATLAS. 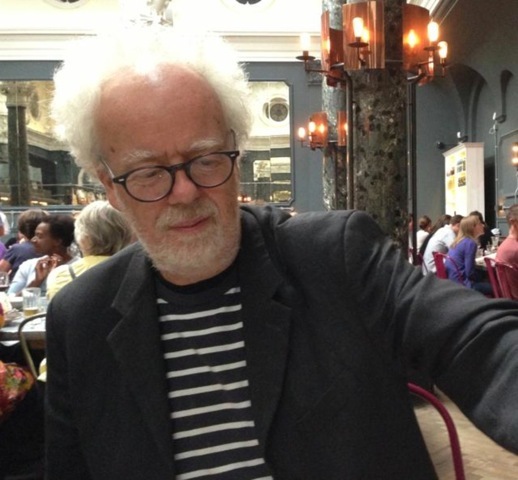 Simon Holland is a professional film editor with many years of experience with the BBC and other broadcast companies. Tim Kilby donated the fallingstar.com domain to the ATLAS Project in recognition of the scientists and engineers that work to bring small but great ideas to life. Not a scientist himself, Tim still has the curiosity and wonderment about comets and eclipses, nebulae and clusters, meteorites and planetary moons, that led him to early avocational interests in astronomy. Nowadays, Tim tries to answer his grandsons' questions as they look up at the night sky together. Elsie Lee is the webmaster of the Friends of the IfA. She has been an active volunteer with the Friends of the IfA since 2010. A lifelong gamer and Trekkie, she and her avatar (right) have a lifetime subscription to Star Trek Online. Phil Whitney is one of the IfA's most enthusiastic supporters. He joined the Friends of Hawaii Astronomy in 2000, the first year of the group's existence, and attends many IfA functions. He also lends a welcome helping hand at IfA's popularannual open house, where he tries to recruit new "Friends." At the IfA, Whitney is fondly known as "Mr. Rotary Club" because, since 1999, he has arranged for IfA astronomers to give talks to many of the Oahu Rotary clubs. (He is an active member and past president of the Rotary Club of Honolulu.) Astronomer Paul Coleman says that he loves giving talks to the various Rotary clubs because "Phil picks me up at the Institute, drives me to the meetings, treats me to lunch, lets me give my talk, and afterwards returns me back to the office." Whitney's interest in astronomy goes back many years to when he first read works by George Gamow and Fred Hoyle (known for their work related to cosmogenesis) and Arthur C. Clarke (inventor of the geosynchronous communications satellite, but better known for writing science fiction). 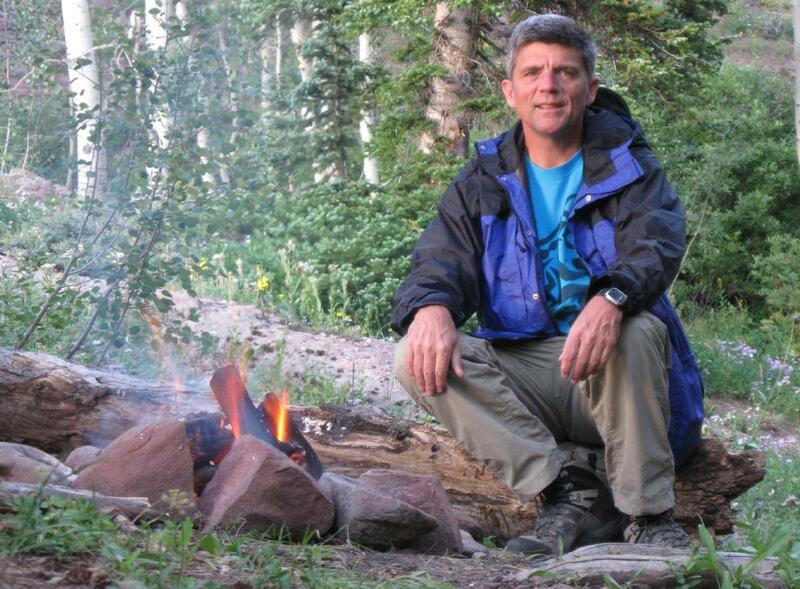 This interest was revived as he neared retirement: "In 1998 I was beginning a transition to full retirement and saw an article on the Institute, and this rekindled my interest in astronomy." He made a phone call to the IfA Director's Office, received a packet of information, visited, and soon started arranging Rotary talks. Whitney says, "I feel very fortunate to associate with such a professional, forward-looking group that is bringing new knowledge to the world and important economic and educational benefits to our state." He is one of the early and continuing donors among a group that recognizes the importance of ATLAS. 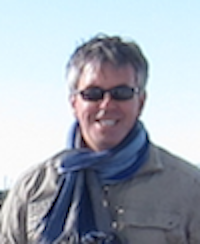 Gareth Wynn-Williams is the webmaster for ATLAS. He recently retired as Professor of Astronomy at UH, but can't keep away from the place. Andrei Sherstuyk joined the ATLAS project as a software engineer in 2013. He was heavily involved with the development of ATLAS 1 and ATLAS 2 observatories. Tragically, he suffered a fatal heart attack at the Institute for Astronomy on August 4th, 2016. Andrei Sherstyuk received his Ph.D. from Monash University, Australia for his research on Convolution Surfaces in Computer Graphics, in 1999. Intrigued by the use of CG in the movie industry, he worked on the first photo-realistic feature, "Final Fantasy: The Spirits Within," and a number of role-playing games featuring human avatars. In 2002, Andrei returned to academia and spent several years designing and developing interactive Virtual Reality systems for medical research and education at the John A. Burns School of Medicine at the University of Hawai'i (JABSOM). His products are used in clinical research at Tripler Army Medical Center in Honolulu. Andrei authored papers on fundamental computer graphics algorithms and on human-computer interactions that focus on Virtual Reality and its applications. He was a member of the Association for Computing Machinery (ACM) and of the Institute of Electrical and Electronics Engineers (IEEE). He belonged to the International Program Committees of multiple Virtual Reality conferences. Andrei had several patents pending involving computer graphics. A fuller description of his life, as described by members of his family, can be found on our blog pages.